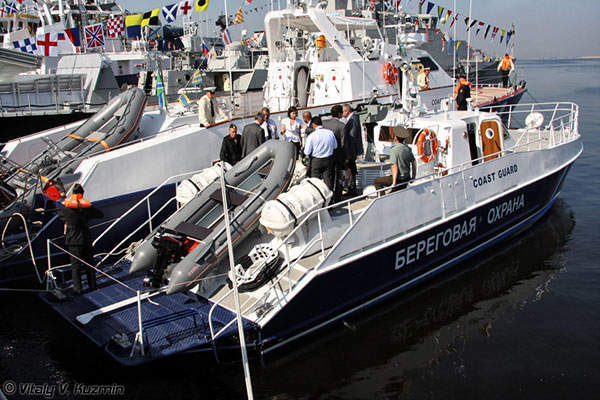 The Project 12150 MANGUST fast patrol boats are operated by Russian Navy, Federal Security Service (FSB) and Customs Service of Russia. Image courtesy of Vympel Shipyard JSC. The MANGUST fast patrol boat has a maximum speed of 50kt. Image courtesy of Vympel Shipyard JSC. A Project 12150 MANGUST fast patrol boat at International Maritime Defence Show 2011. Image courtesy of Vitaly V. Kuzmin. The Project 12150 Mangust fast patrol boats built by Vympel Shipyard JSC are in service with the Russian Navy, Federal Security Service (FSB) and Customs Service of Russian Federation. The Mangust patrol boats can be deployed in territorial waters for monitoring the commercial shipping and enforcement of navigation regulations in outer or inner harbours and neighbouring coastal areas. The vessels also perform missions in support of maritime law enforcement agencies, customs and fishery protection authorities. 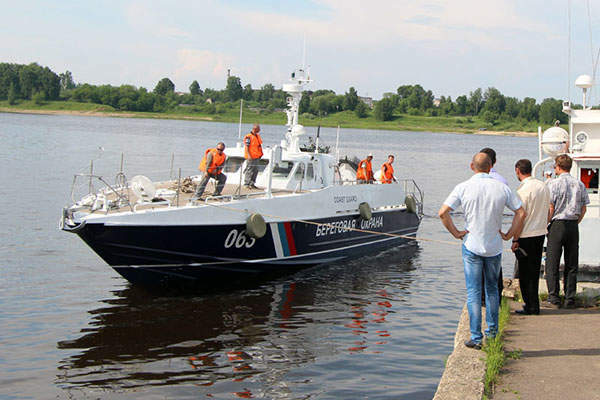 According to the Research and Test Technical Centre of Russian FSB Border Guard Service, Mangust patrol boats exceed the Russian and international standards in terms of basic performance characteristics and cost-effectiveness with reference to missions carried out by the Russian Coast Guard. 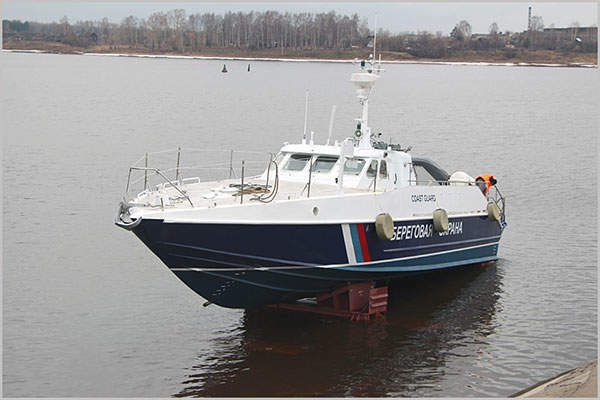 Vympel Shipyard launched a Mangust patrol boat built for FSB of Russian Federation in April 2013 and the second boat June 2013. The two boats underwent dock, sea and validation trials prior to their delivery. Rubin Class patrol boats (Project 22460) are built by Almaz Shipbuilding Company, for the Russian Coast Guard. The Mangust Class patrol boat was designed by Almaz Central Marine Design Bureau. The deep-V hull design combined with efficient propulsion system provides the boat superior manoeuvrability and controllability. The high speed allows the boat to effectively conduct search-and-rescue (SAR) missions involving the transportation of rescue teams, survival aids, medical and fire-fighting equipment to vessels in distress. The patrol boats can be equipped with lightweight diving equipment. The boat offers low noise level and incorporates optimal compartment layout ensuring excellent working and living conditions for the crew and passengers. Crew comfort is further enhanced by the air conditioning system in the crew’s cabin and pilot house. The Mangust Class has an overall length of 19.45m, extreme beam of 4.4m, mid-ship depth of 2.2m, fully loaded draught of 1.16m, and full load displacement of 27.2t. Each patrol boat can complement a crew of three to six members. The Mangust fast patrol boats are armed with a 14.5mm pedestal mounted naval machine gun, one or two АGS-17 30mm automatic grenade launchers, a DP-64 anti-diver grenade launcher, and up to two Igla-type man portable air defence systems (MANPADS). Navigation systems aboard the Mangust boats include an integrated navigation system, navigation radar, echosounder, gyro compass and a КМ69-М2 magnetic compass. "The Mangust class boats have a maximum speed of around 50kt and cruising speed of 36kt." The communication systems aboard include sailor MF/HF and VHF radio stations with DSC function, a NAVTEX receiver, three portable radio stations, a COSPAS-SARSAT emergency radio buoy and internal communication systems. 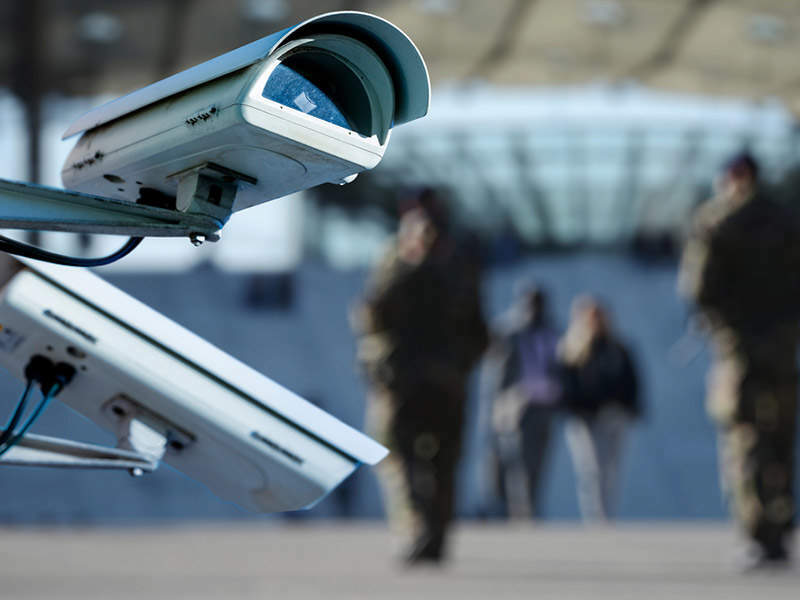 These systems meet the Global Maritime Distress and Safety System (GMDSS) requirements for А1 and А2 sea areas. The propulsion is provided by two MTU 10V2000M93 main diesel engines, each driving an ASD-14 Arneson surface drive fixed-pitch propeller or a Rolls-Royce KaMeWa FF500 water jet controlled by Vector Stick-IIC joystick system. The boats can be alternatively fitted with two Zvezda M470K marine diesel engines. The propulsion system develops a maximum power output of 2,240kW (3,000hp). The shipboard power is supplied by a 26kW diesel generator. The Mangust class boats have a maximum speed of around 50kt and cruising speed of 36kt. The maximum range of the boat with maximum fuel storage is 410nmi. The storage capacity of 2,000L of fuel and 290L of fresh water ensures an endurance of two days.